We reported yesterday that Apple is planning to cut down the price of iPhone XR in Japan because of the device’s poor sales. This is not looking good for the Cupertino based tech giant and to make things even worse, new reports are showing that Apple wants to start manufacturing iPhone X again because customers are not interested in the company’s latest iPhone XS and iPhone XS Max. iPhone X launched in 2017 with an all-screen design that made it the company’s most successful smartphone yet. 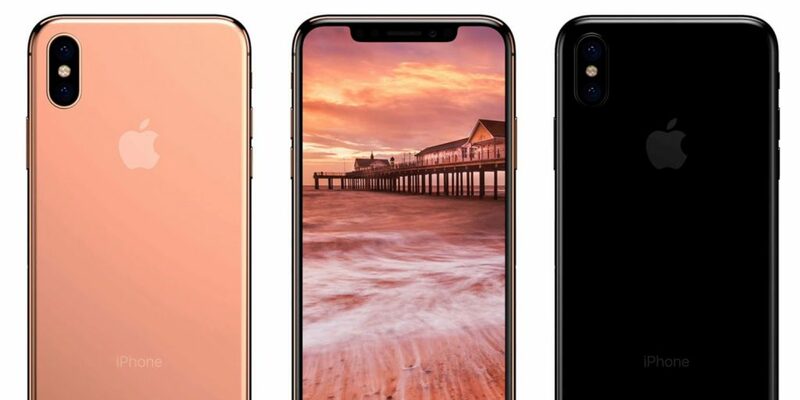 Apple hoped to recreate the success in 2018 when it launches iPhone XS, XR and XS Max which looked just like iPhone X, but this wasn’t the case. New reports are showing that all of Apple’s new iPhones are selling poorly and that the company doesn’t have any other option than to start selling iPhone X once again. For those who don’t know, Apple took iPhone X out of the assembly line when iPhone XS was announced. Obviously, the primary reason why Apple is feeling forced to start selling iPhone X again is that of the customer demand, but this is not the only reason. The OLED displays that iPhone XS and iPhone XS Max use are more expensive than the one used by iPhone X. Therefore, the lower manufacturing price of iPhone X makes this smartphone more profitable. The fact that Apple is giving up on iPhone XS and XS Max is a worrying trend for the company. Not just that, but Apple is also cutting down the price of iPhone XR only one month after the device hit the stores and this leads us to believe that Apple needs to reinvent itself in 2019 if it wants to keep its fanbase and to keep competing against the likes of Samsung and Google.